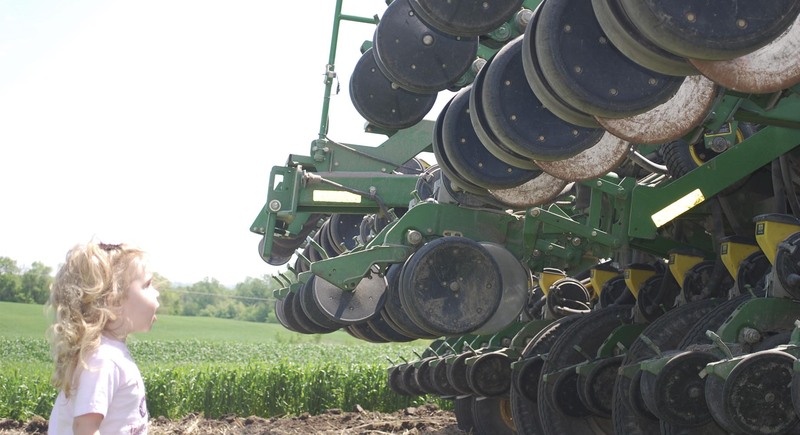 What do you suppose farmers do when the planting is finished? What keeps them busy when they aren’t harvesting? Every farm is different, of course, but there is enough to do on every farm to keep a person hopping from sun up to sun down! This picture shows our family working on an “off day” on our farm. 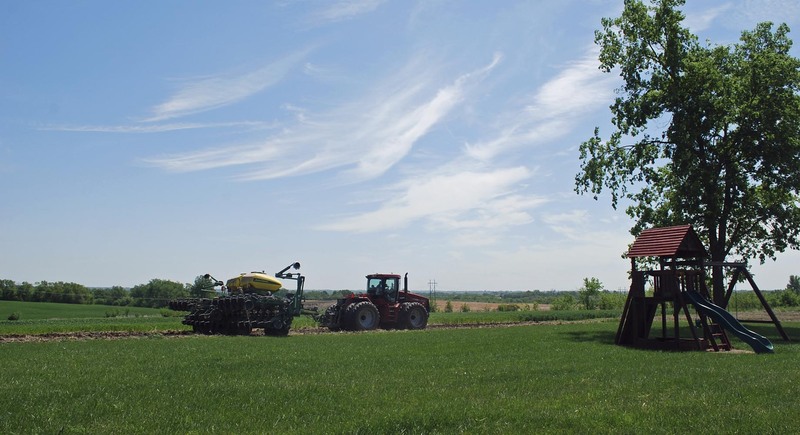 Having lots of wide open spaces means there is room for more than just soybeans, corn, and wheat. 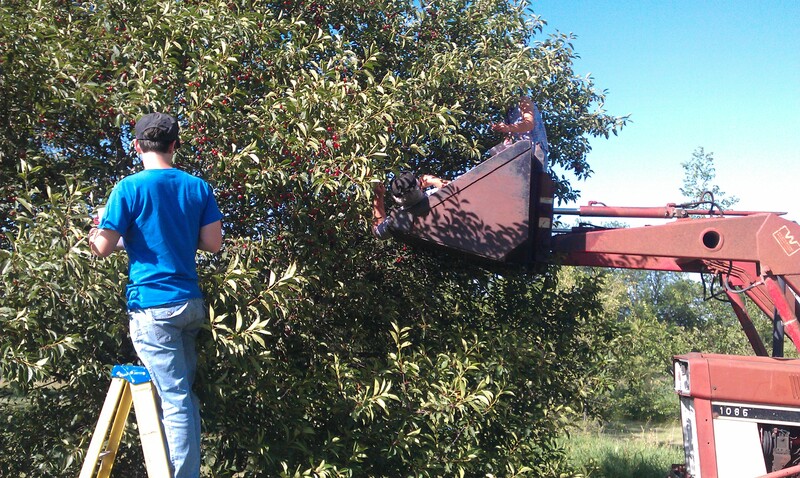 We also enjoy the cherry tree– and picking those high up cherries farmers style! Have you ever picked cherries? They are in season now in grocery stores. Try a bag and imagine picking each one!